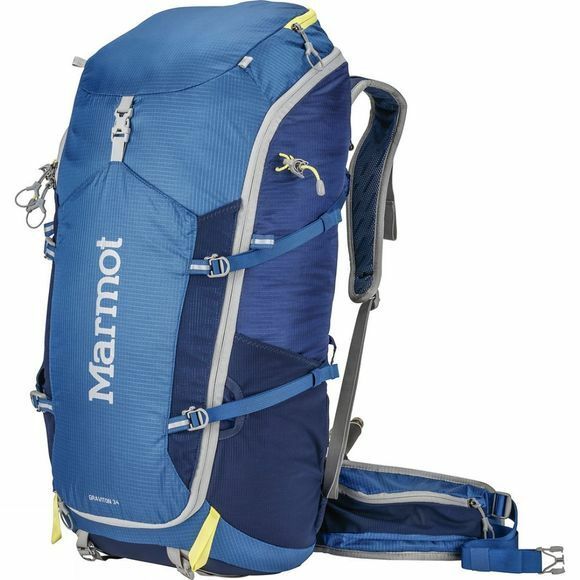 The Graviton 34 Rucksack epitomises minimalist travel in the mountains. Carefully designed zips allow you to access the entire main compartment to locate an item without having to unpack everything. 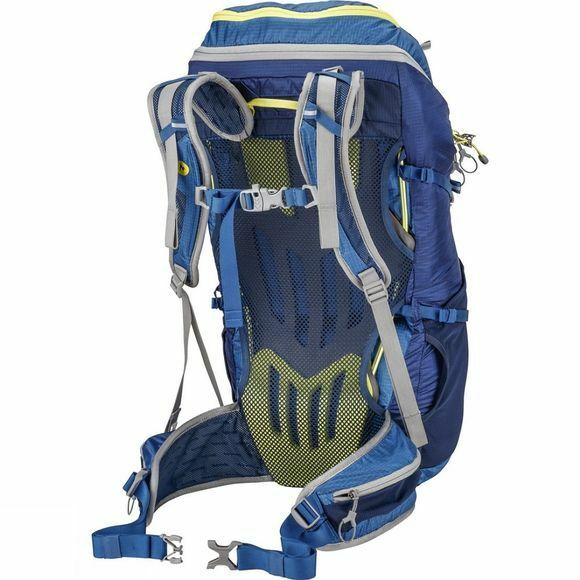 This pack features a breathable Airflow suspension with a tubular aluminum frame and a padded waist belt, making it comfortable to carry.